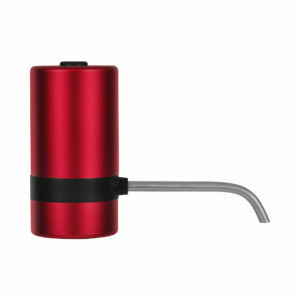 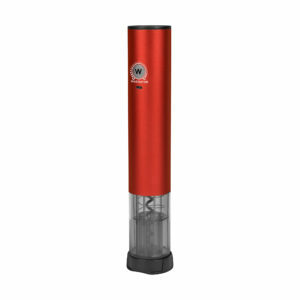 Waerator’s portable size and no-mess design makes it perfect to take anywhere. 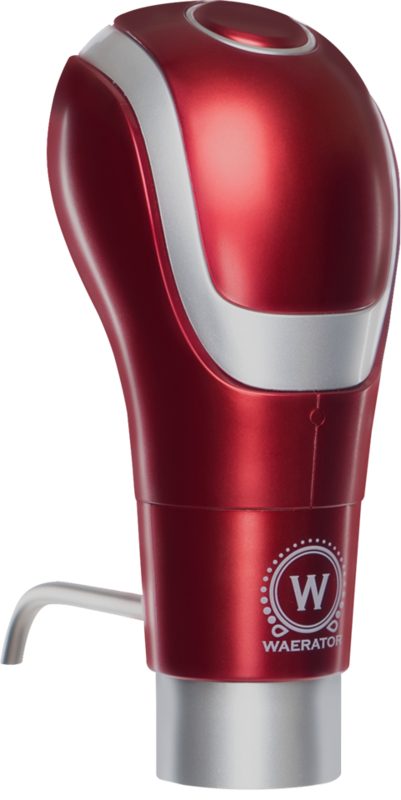 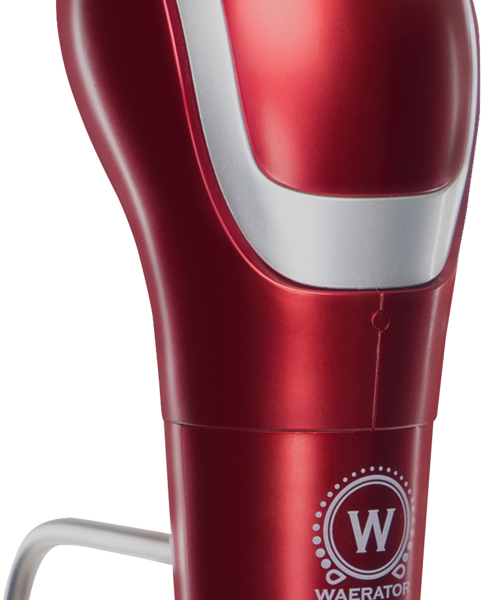 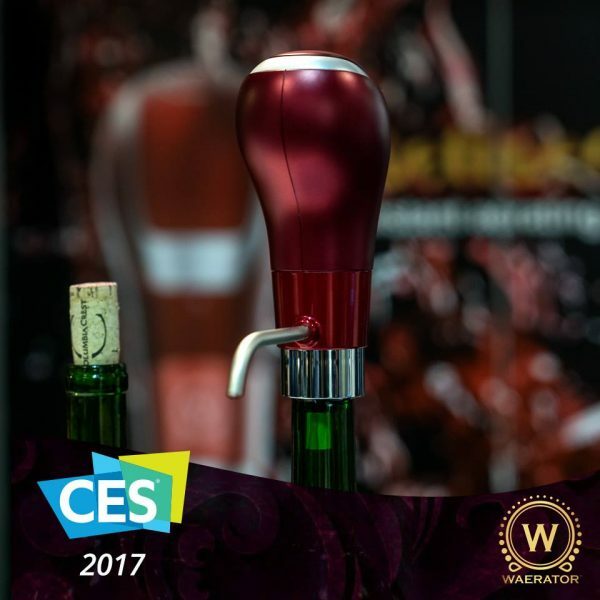 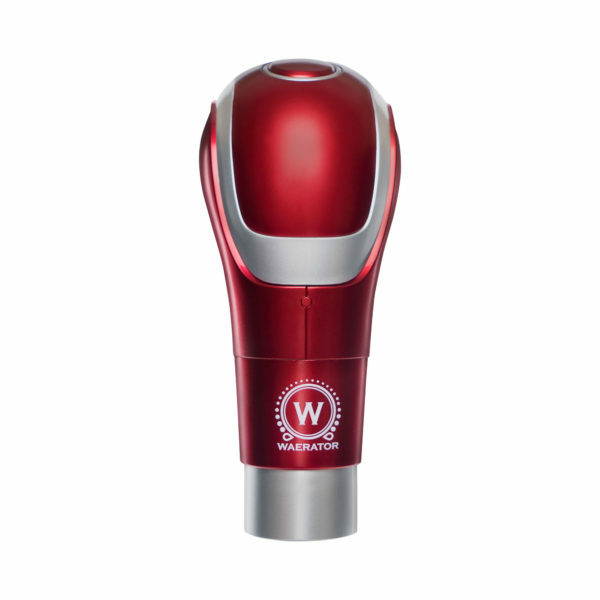 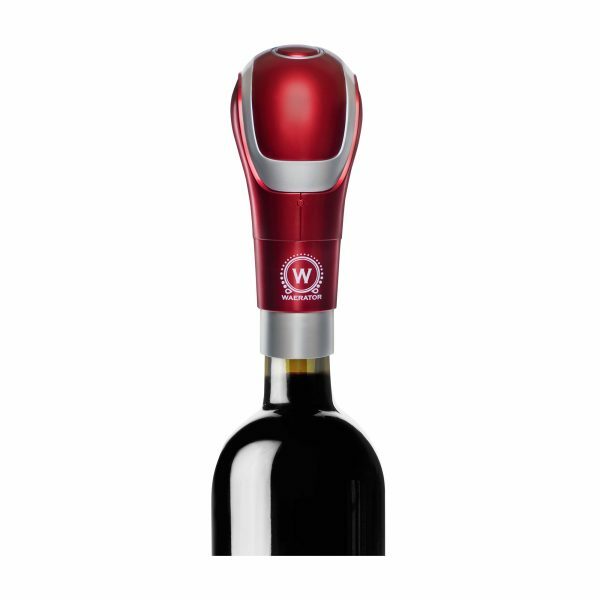 A wine picnic at the park, a party at the beach, your next camping trip…the possibilities are endless to enhance any event anywhere with the Waerator. 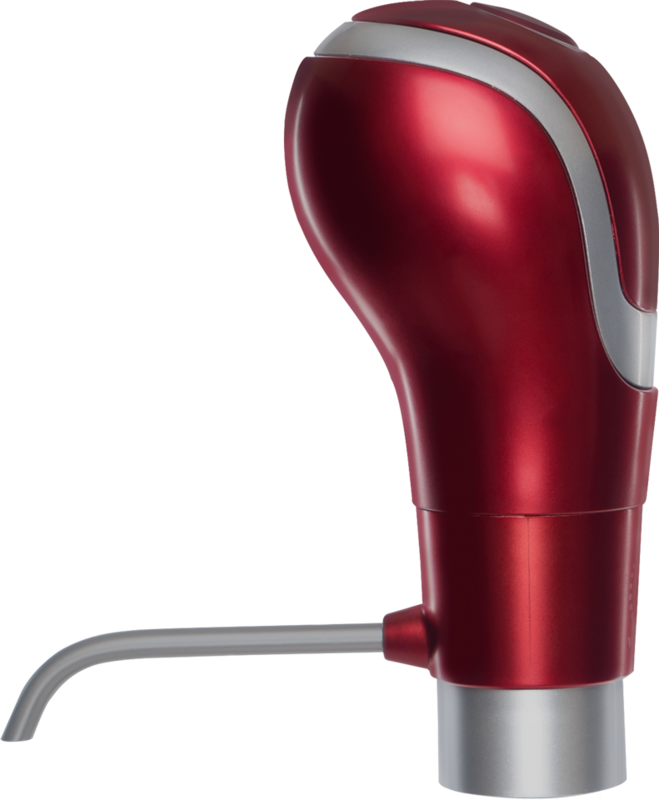 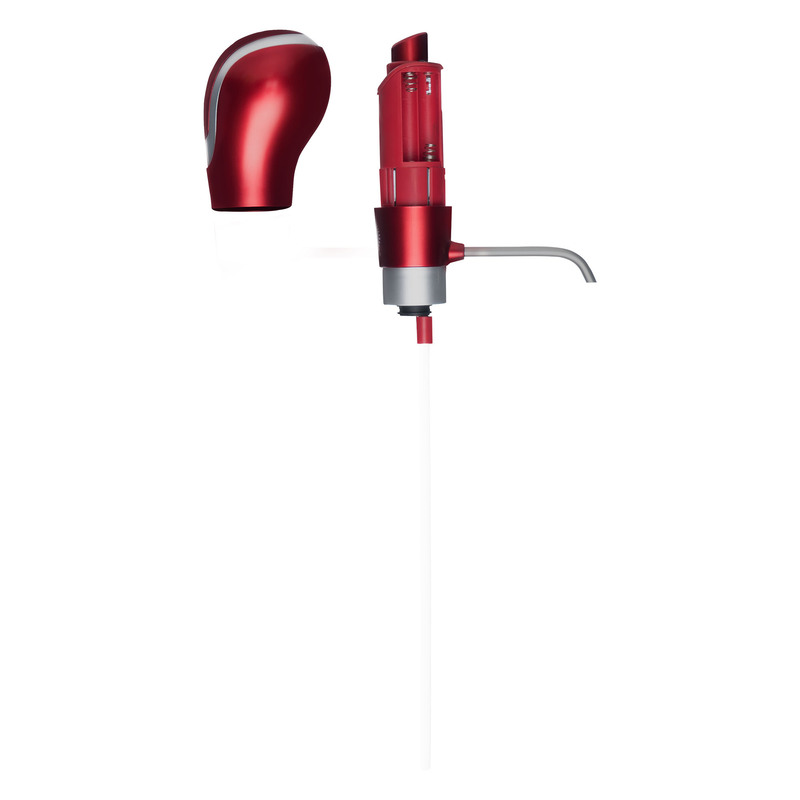 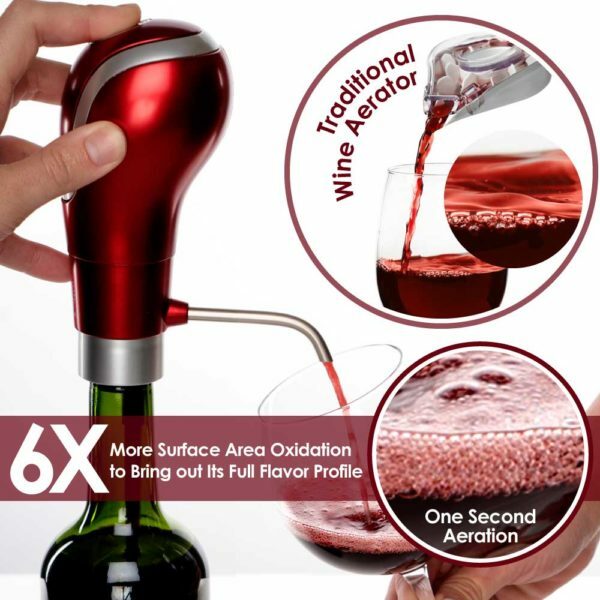 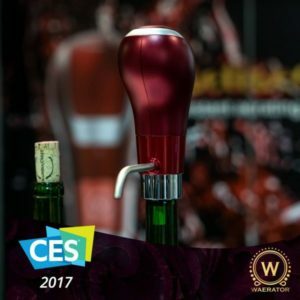 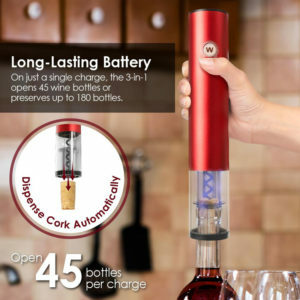 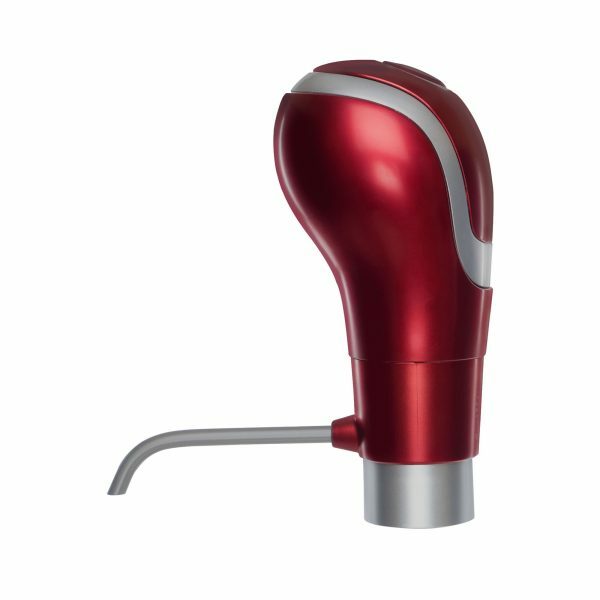 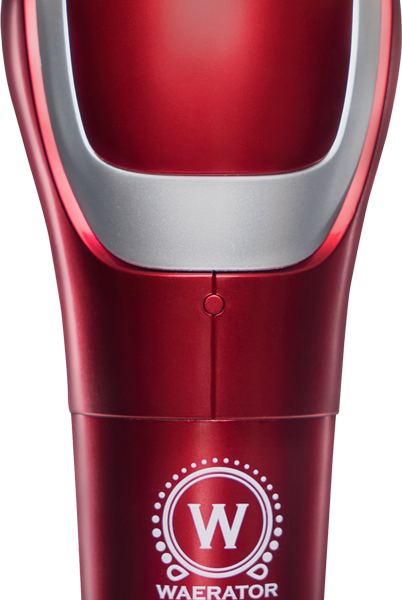 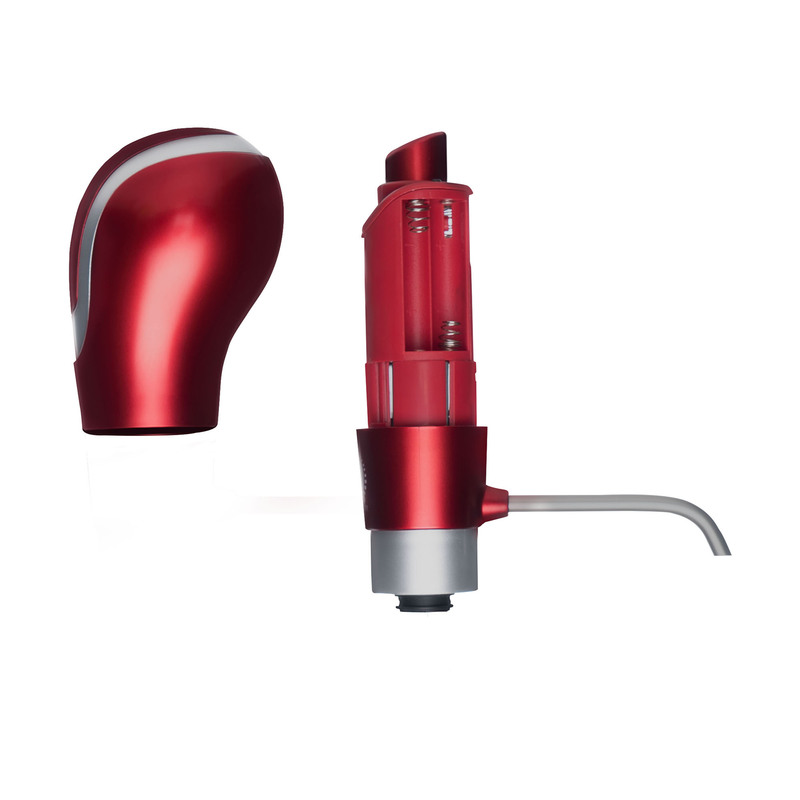 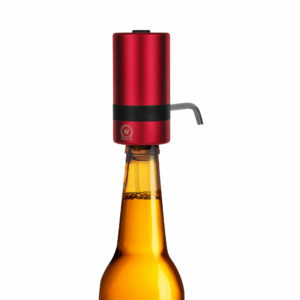 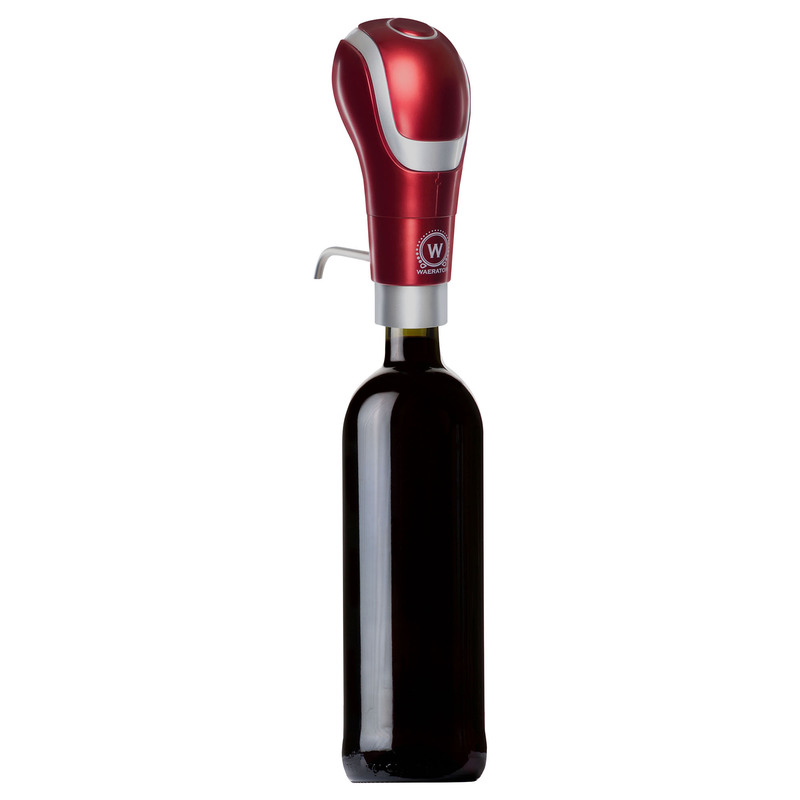 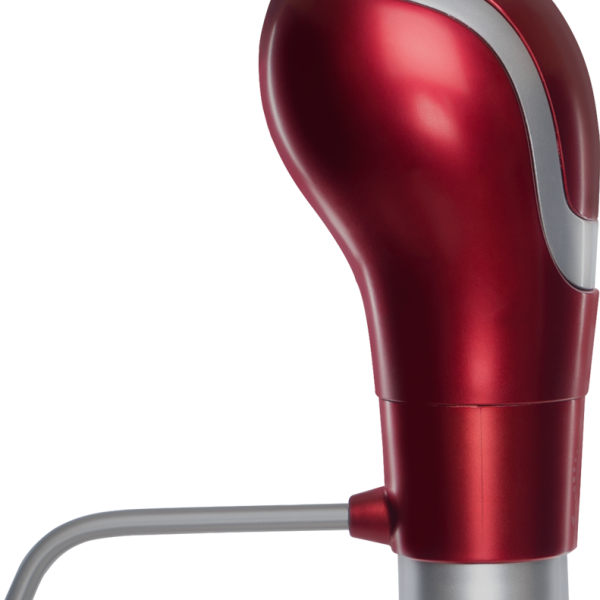 Wherever you go, take the taste of aerated wine is with you.